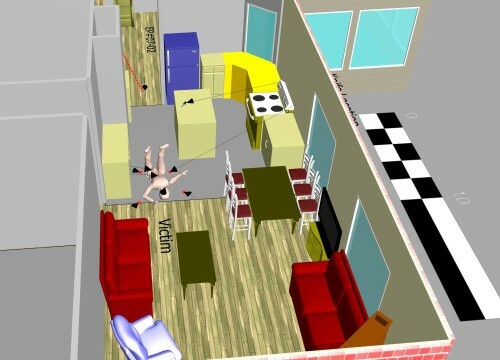 Hampton Technical Associates, Inc. provides law enforcement agencies with unique crime scene documentation, reconstruction, and animation services. 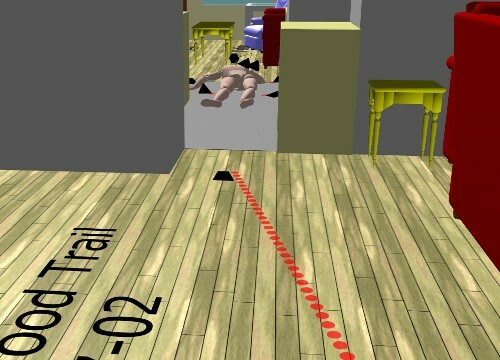 Laser Scanning a crime scene allows for the expedited captured of information, minimizing the risk of evidence spoliation. 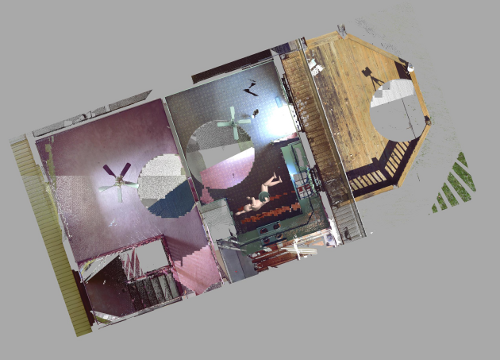 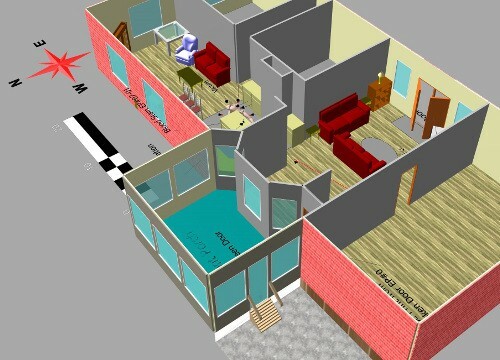 Scanned data is saved, allowing the investigator to review the virtual point cloud repeatedly in order to verify witness testimony or investigative hypothesis. 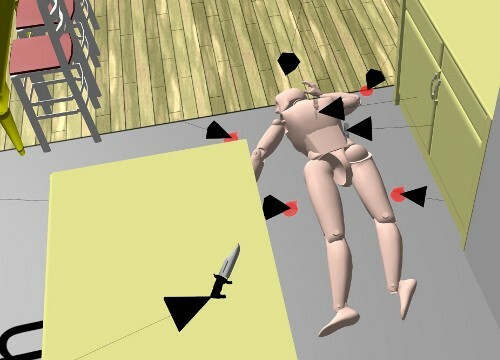 This technology can also be used to assist in the development of complex models or animations; making use of previously obtained data, whether scanned or conventional. 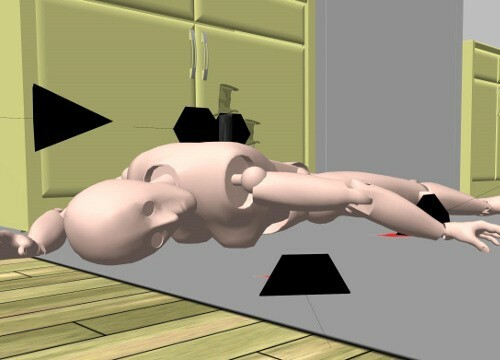 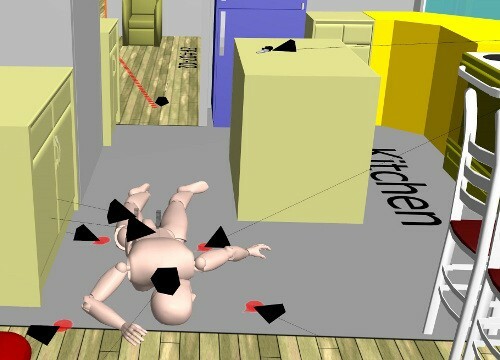 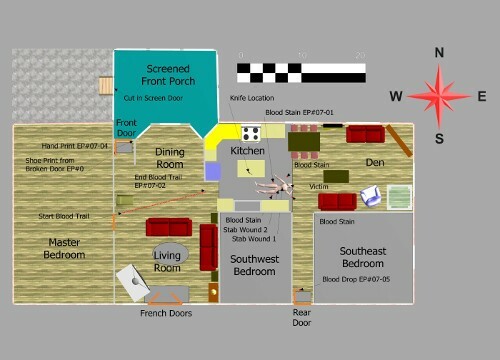 Description: This residential home crime scene was created to show the capabilities of the software.